"The man is presently undergoing treatment in Lucknow and his neighbours and relatives, suspected to have come in contact with him, have been administered anti-swine flu medicine," Dr Agrawal told PTI. Atif was sent back to India on September 4 after he developed swine flu. 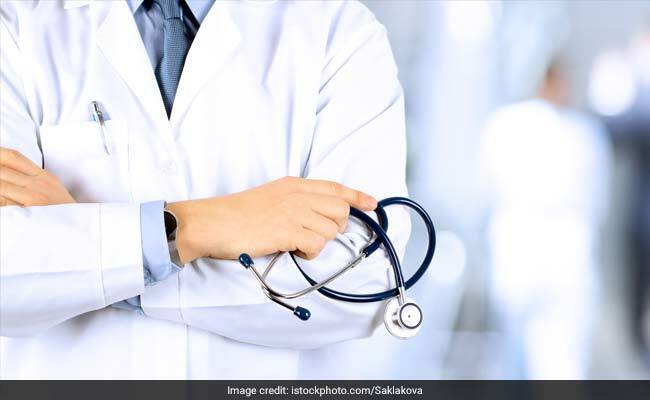 In Lucknow, he tested positive for the H1N1 influenza at a private clinic and should have been quarantined, but he came to his residence in Lakhimpur, Dr Agrawal added.